Obituary for Myrna J. (Silver) Geil | Hamilton-Breiner Funeral Home & Cremation Services, Inc.
Myrna J. Geil, 87, of New Ringgold, passed away Saturday, February 9th, at her residence, with her family by her side. Myrna was born in New Haven, Connecticut on May 4, 1931, a daughter of the late Gertrude (Berger) and Samuel Silver. She was the widow of Franz G. Geil. Myrna worked as a Nurse Aide at Hamburg State Hospital and also St. Francis, Orwigsburg Myrna is survived by two daughters, Nancy, wife of Ben Sadusky and Marie J., wife of John Riegel, with whom she lived. Three sons Mark Geil, husband of Patti; Franz Geil, husband of Jackie; Michael Keller, husband of Deb. She is also survived by 15 Grandchildren, 17 Great Grandchildren and 2 Great Great Grandchildren. Myrna was preceded in death by her daughter Patricia A. Gordon; grandson John Michael Geil; sister Carol Lyman and brothers Soloman & Julius Silver A Celebration of Life Service, for Myrna, will be held in the Community Room, at 1 Applewood Circle, in Orwigsburg on Friday evening, Feb 15th, at 6:00 PM. In lieu of flowers, memorial contributions may be made to the Autism Society, 4340 East-West Hwy, Suite 350 Bethesda, MD 20814, in Myrna’s memory. 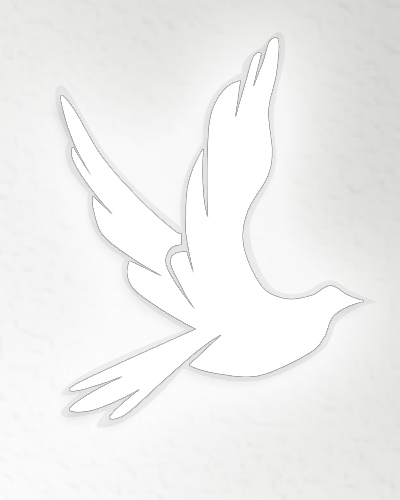 Hamilton-Breiner Funeral Home & Cremation Services, Inc. Orwigsburg is honored to be assisting the family.